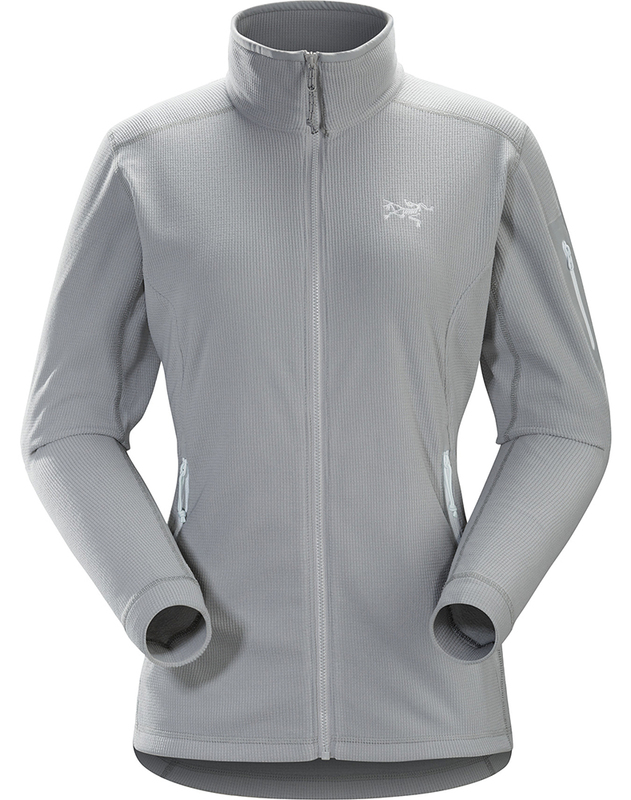 "One of the most versatile fleece jackets Arc’teryx has ever designed, the Delta LT provides effective warmth for little weight and layers easily under a hardshell. Made from Polartec Classic 100 micro velour small grid, the Delta LT is highly air permeable, dries quickly and packs to a compact size. As a standalone, the jacket adds light insulation most suitable for higher output in cool conditions or to cut a summer evening temperature drop. Under a shell, it works as a lightweight midlayer. •Two hand pockets with zippers "